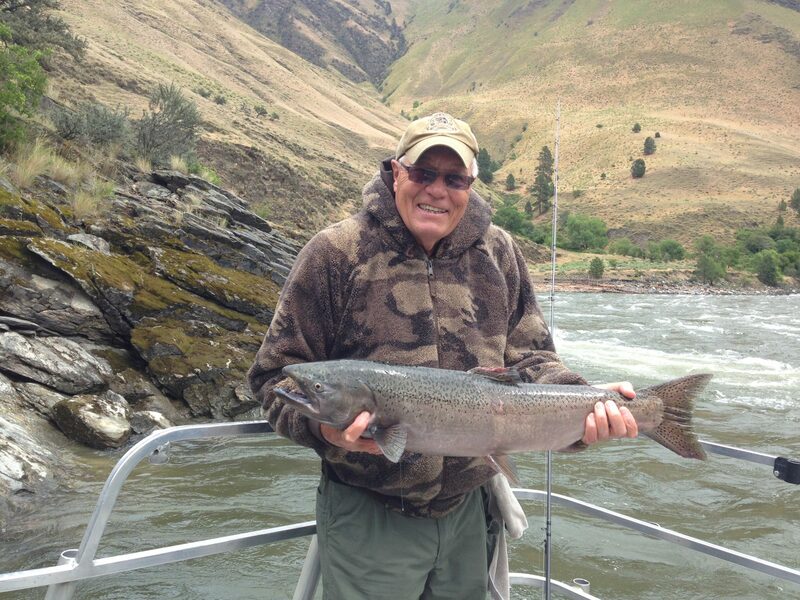 If you’ve never been Salmon fishing on the Salmon River, well…you haven’t REALLY been Salmon Fishing! 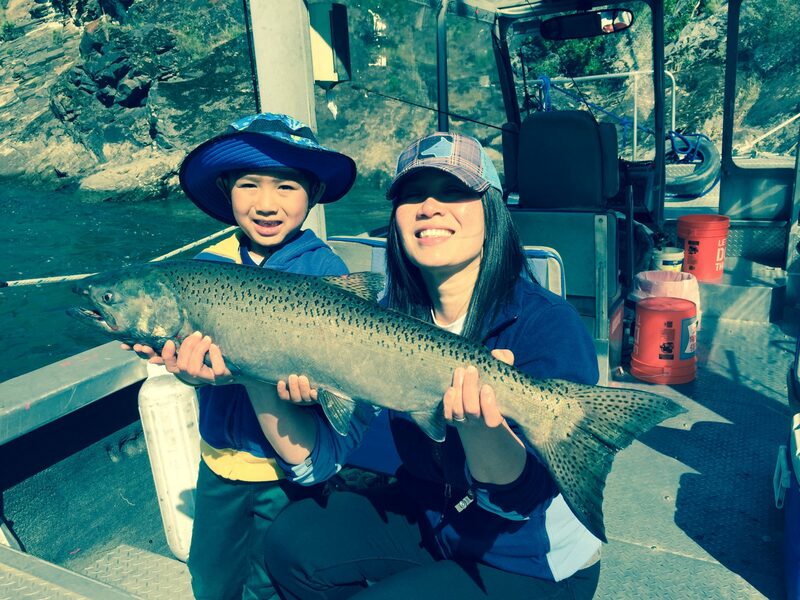 Come fish for Chinook salmon on the Salmon River, and you’ll quickly learn how the river got its name. As always, we will set you up with all the fishing tackle you need to land some hard-fighting, tasty salmon! We supply all rods, tackle, and bait. 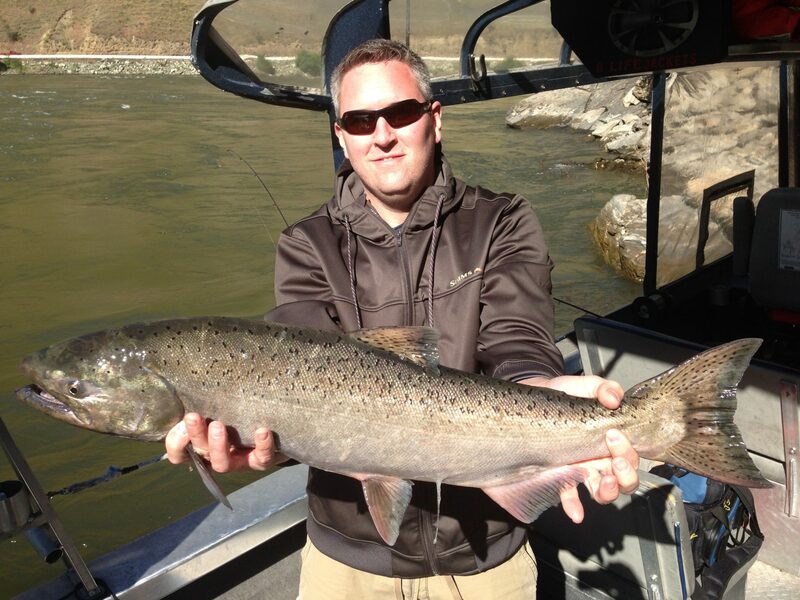 Please call us for specific Idaho salmon fishing season dates, as they change each year. Salmon season opens in late April and closes upon Idaho Department of Fish and Game recommendations. $175.00 + 3% fee per person-6 person max. Includes: Fishing rods, tackle, bait. 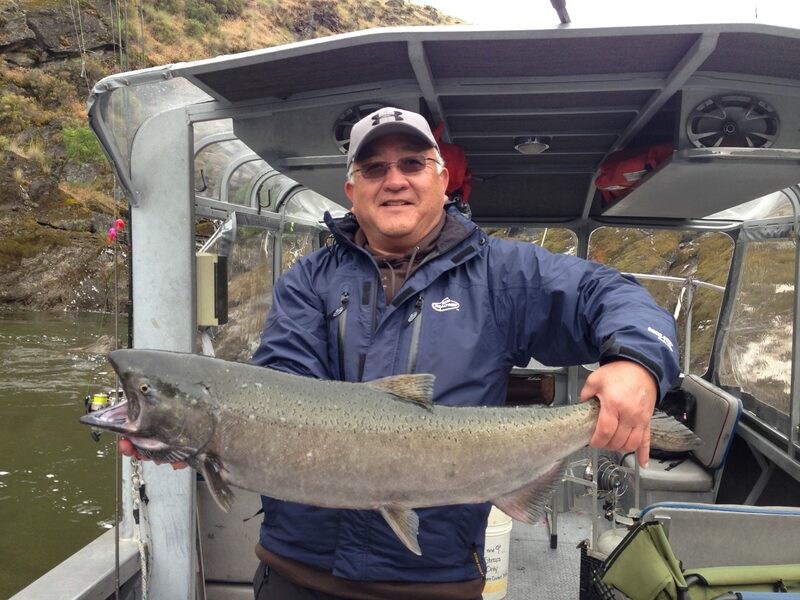 You need to bring: Fishing license/Salmon permit, lunch and drinks.